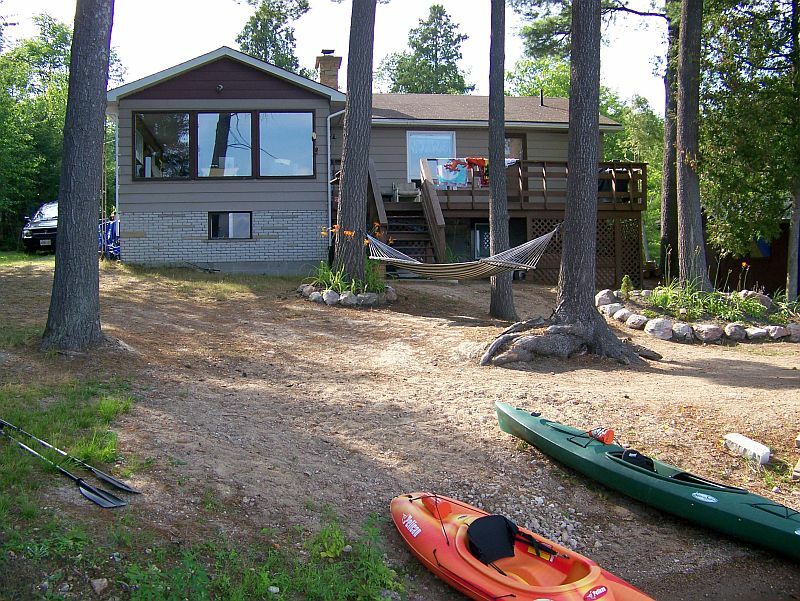 Situated on half an acre of land, and with a gentle slope to a sandy beach, Tall Pines is a great location for a wonderful family holiday. 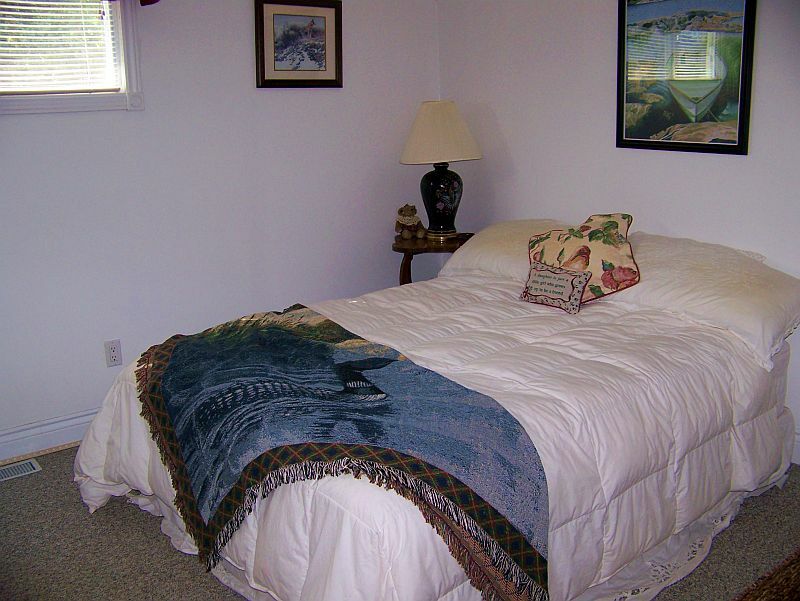 The bright, clean, and comfortable cottage has something for everyone. The open concept living room, dining room and kitchen allows everyone to feel they are part of the action. 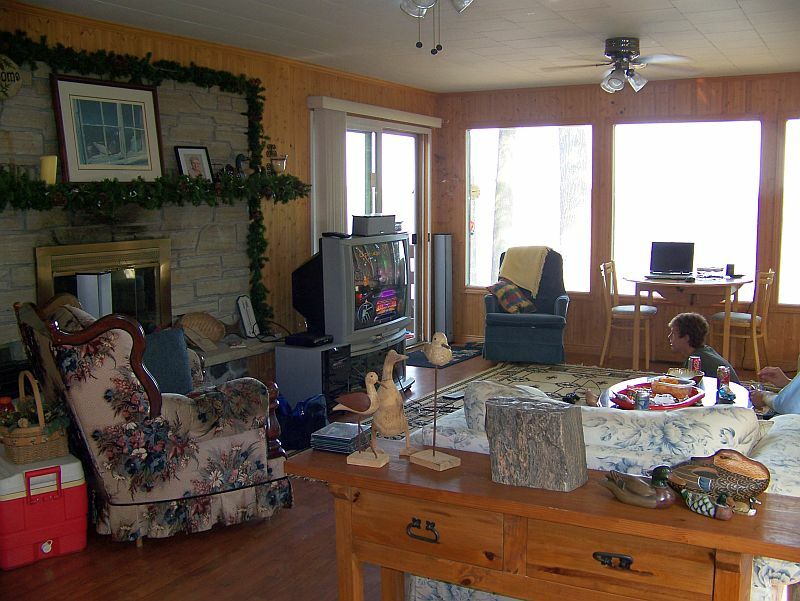 The living room, with a great view of the lake, has seating for the entire family to watch a movie, or play one of the many board games available. 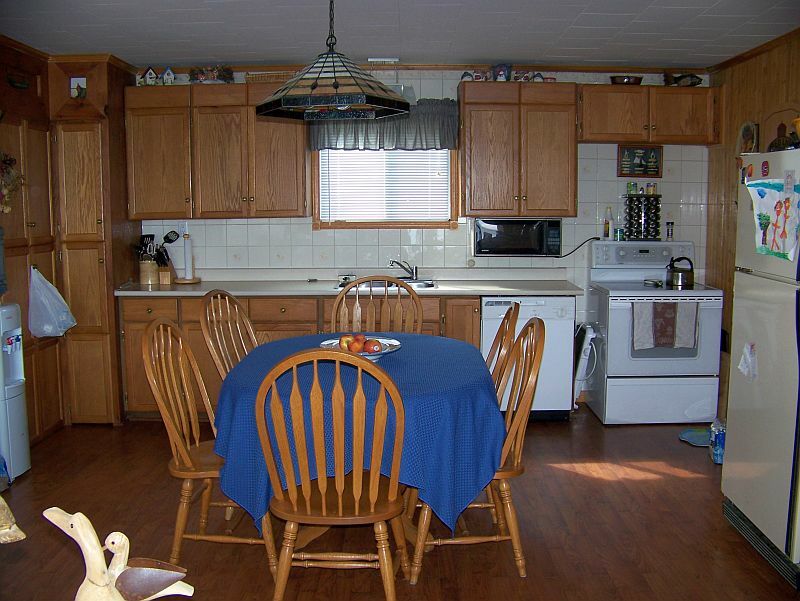 The kitchen is fully equipped, making meal preparation and clean up easy. 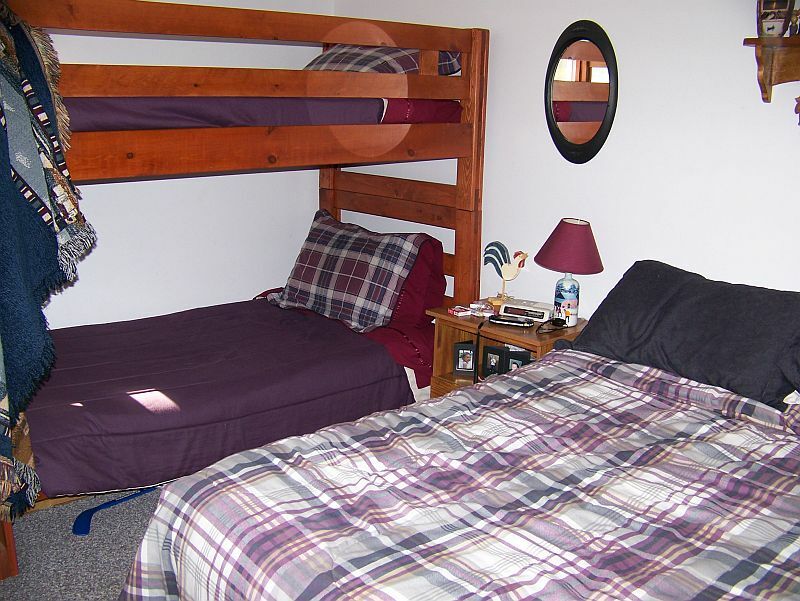 The cottage has three bedrooms, two with queen beds, and the third with a double bed and a set of single bunk beds. Down the hall is a two-piece bathroom that also offers a dryer for your swimsuits and towels at the end of a fun-packed day. 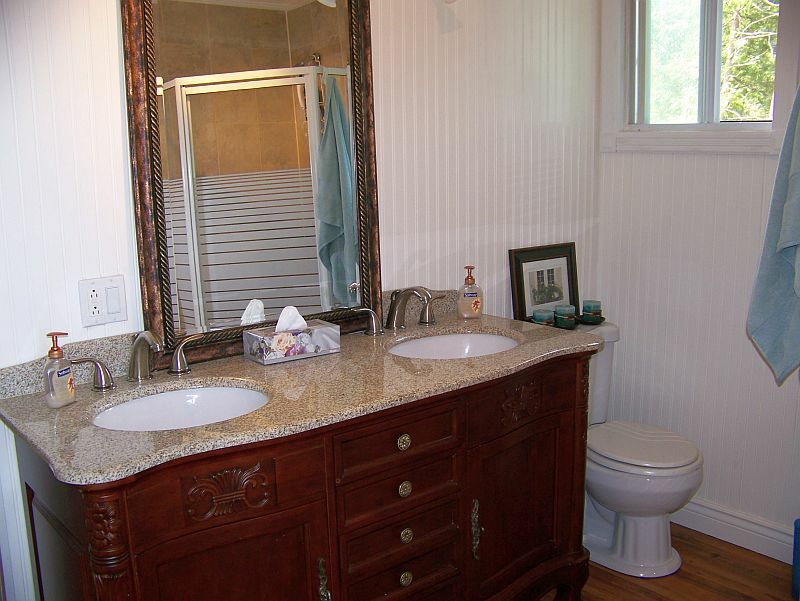 There is also a three-piece bathroom that can easily be accessed from inside the cottage or the deck; this is great as sand is not tracked through the entire cottage. The deck can be accessed through sliding glass doors in the living room. This is a great spot to enjoy a morning cup of coffee, or an evening cocktail. 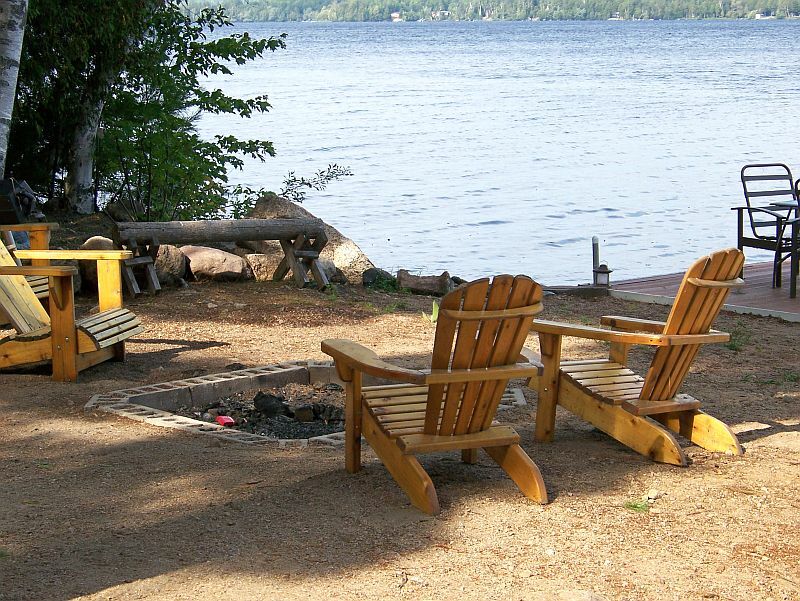 A firepit located by the water is great for toasting marshmallows and watching for shooting stars. A paddleboat and kayak are provided for exploring the lake or fishing. 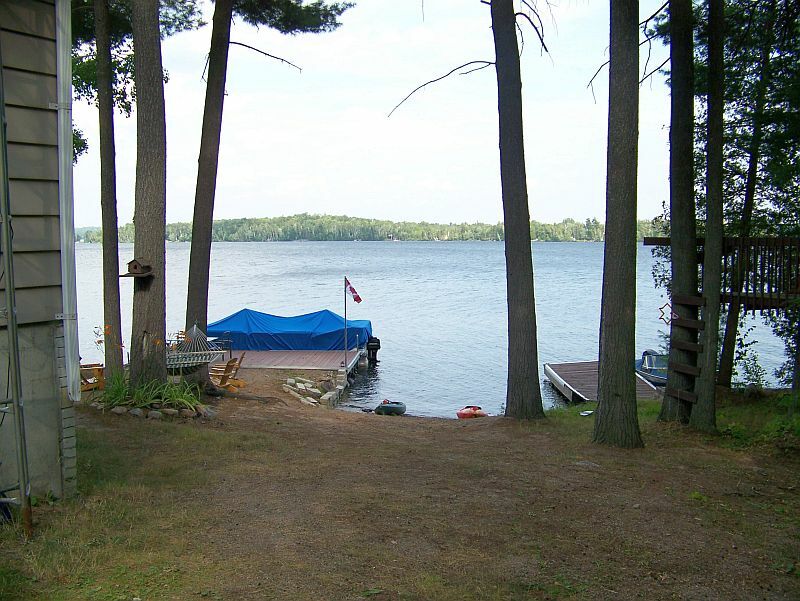 Lake Nosbonsing is believed to offer some of the best fishing in Northern Ontario with muskie, pickerel, perch, pike and bass all plentiful. 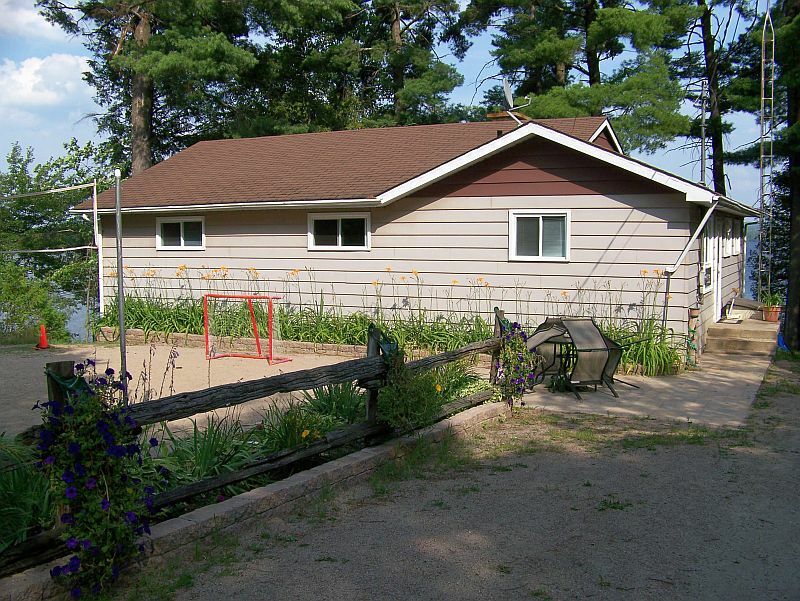 Behind the cottage is a sandy volleyball court that can also be used for badminton. Near the court is a table with seating for four so you can watch the action, read a book, or work on one of the many puzzles available. Astorville offers a grocery store, gas station and LCBO. 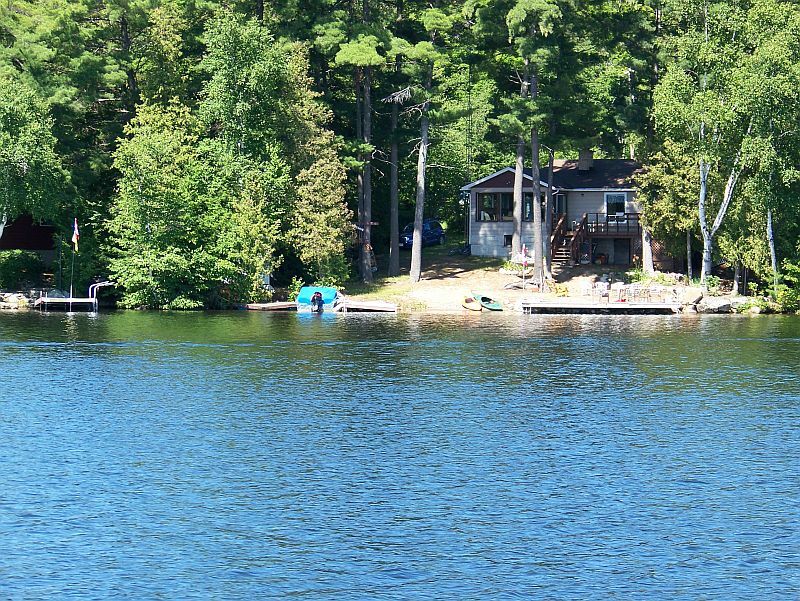 A visit to the nearby city of North Bay could include a boat trip on the ‘Chief Commanda’, live theatre, restaurants, and shopping.For winter access into this cottage four-by-four is a must! $1545 per week during high-season (High-Season includes Family Day Week, Victoria Day long weekend, March Break, the last full week of June to Labour Day Monday, Thanksgiving, as well as the week of Christmas and New Year’s ). $1005 per week during off-season.